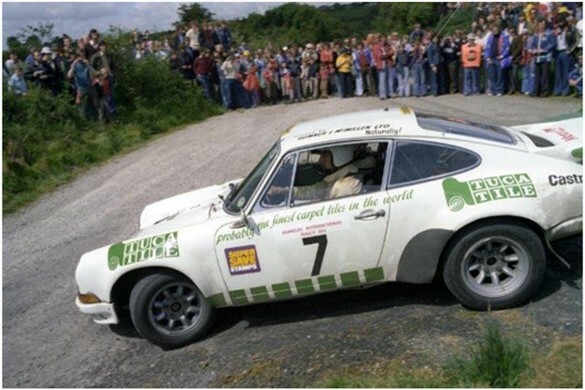 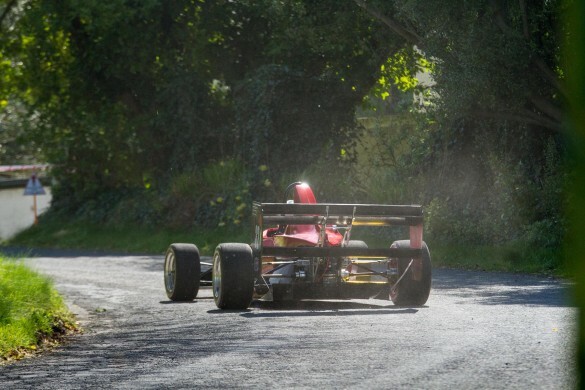 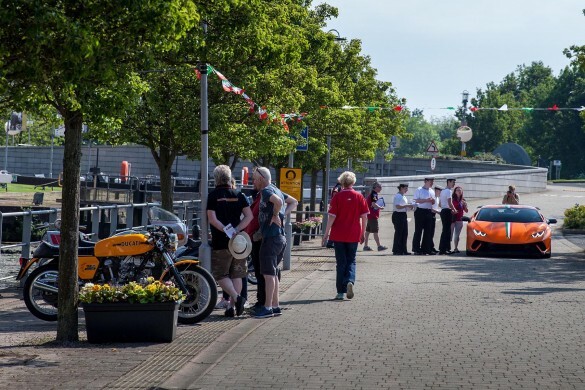 Gathering on Saturday 26 May, the Lagan Valley Island Centre in Lisburn, saw a variety of vehicles on display which fall under the green, white and red colours of the Italian flag, of which there was plenty via bunting draped along the drive into the show area. 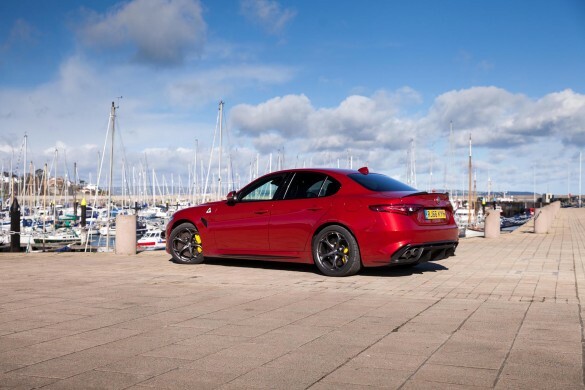 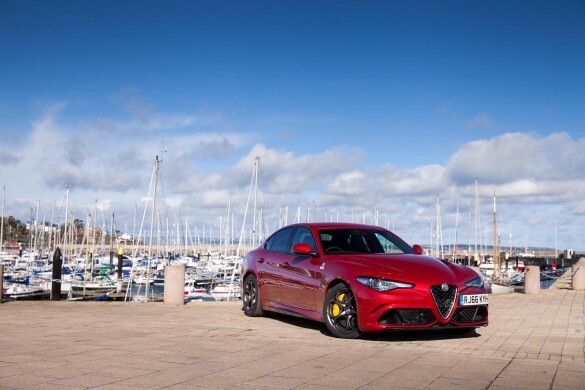 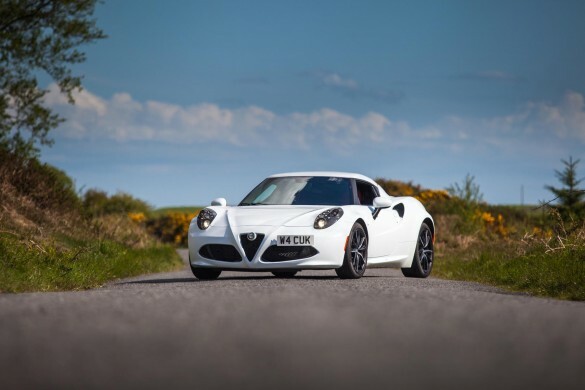 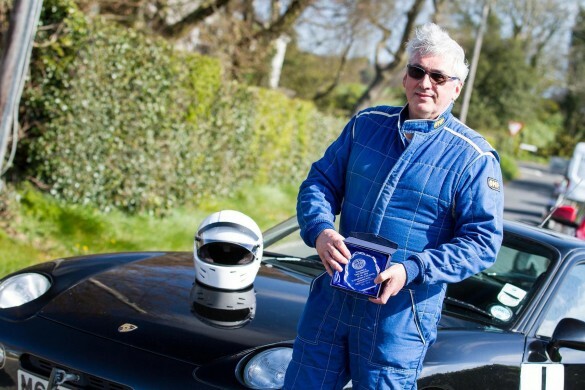 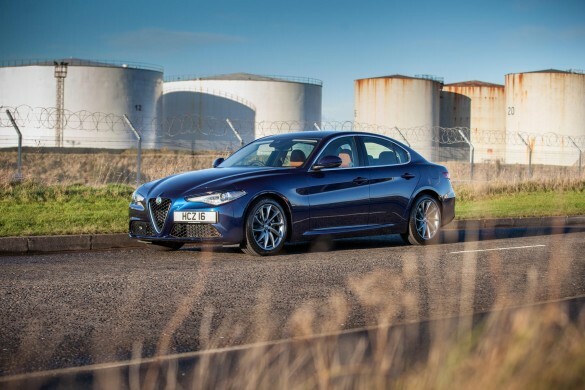 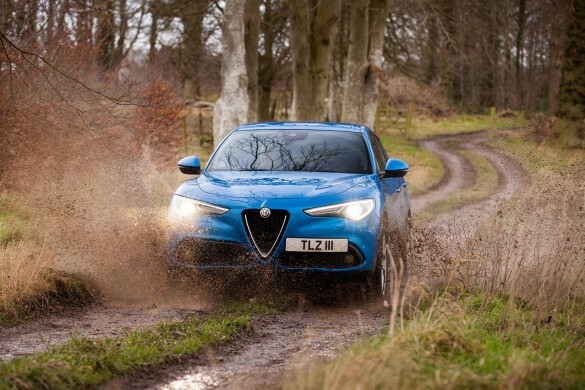 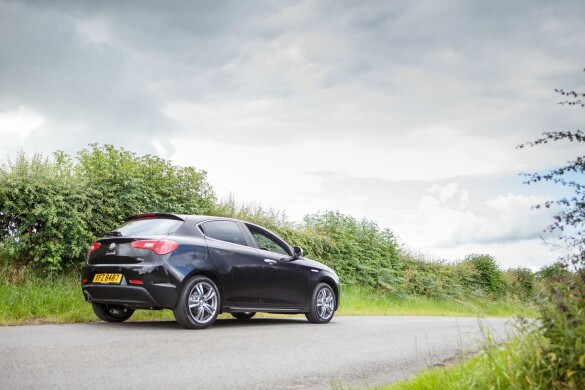 The fact that the Giulia is equipped with such a fantastic chassis, providing nothing but pure driving pleasure, I was eager to get my hands on its big brother, a brother that has massive amounts of charm, yet a brother that is a little out of control. 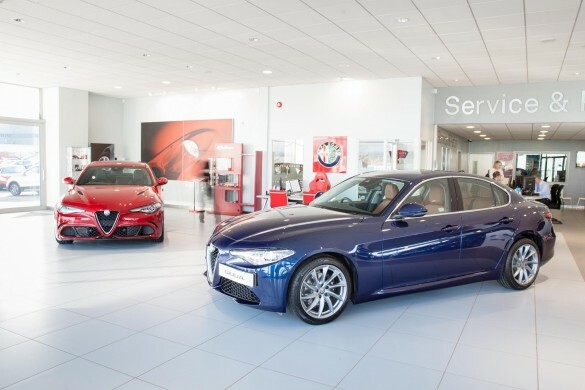 Today we spent some time at Donnelley Group’s Alfa Romeo showroom in Mallusk to get the first glimpse of the all new Alfa Romeo Giulia which is a new comer to the executive car segment and brings with it the beauty that only Alfa Romeo can offer.